The Shop that was Shared, My Musical Lot. The shop that was shared. 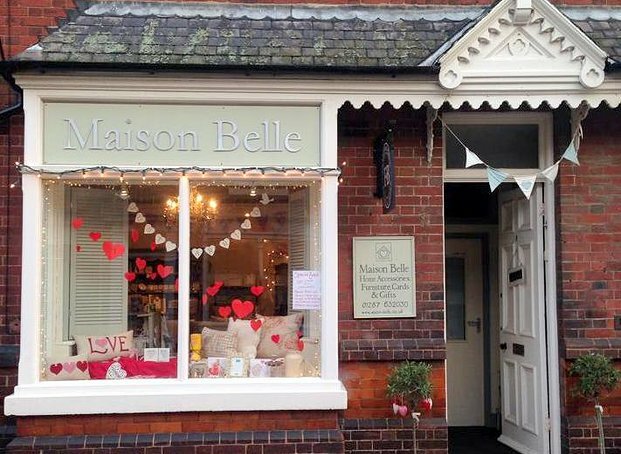 Once upon a time there was a lovely shop in Guisborough called Maison Belle, owned and run by a gorgeous princess and her beau who loved their little shop and their home town. We’re 18 months in now, and the little shared business has grown and evolved into the delightful double fronted shop of delights we have today. 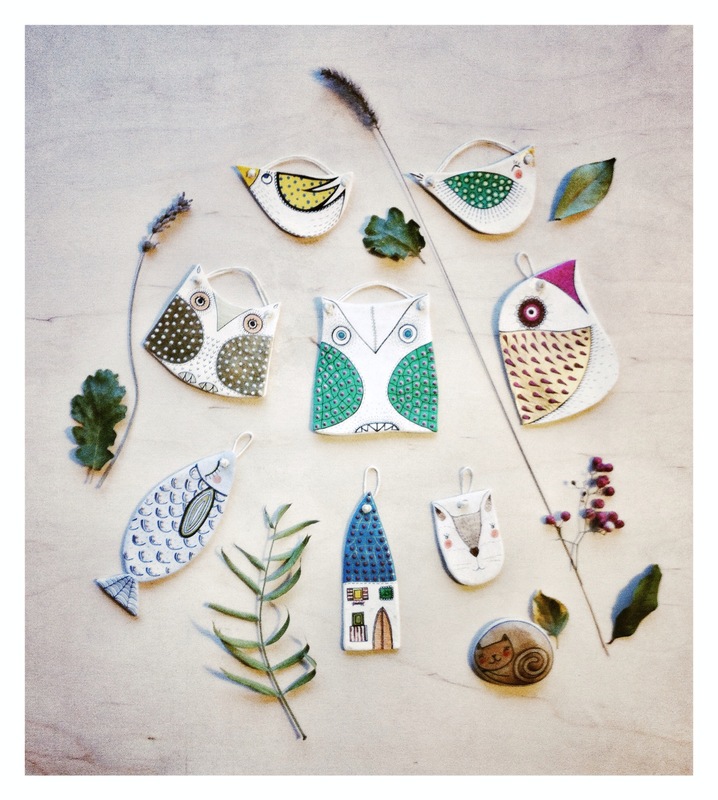 I wanted to tell you more about our shop in the town nestling below the Moors. Maison Belle was the brainchild of Laura and Neil, and ran for three years, selling gifts, homewares and a premium paint brand before we came along. Laura works full time and between running the shop with her soon to be husband, she up-cycled furniture , sold to people in their homes and was a talented interior designer and maker of high quality home textiles, later to become her ‘Pinky and Binky’ brand. After deciding to discontinue selling paint, we were grateful that she had considered us as potential shop-sharers, as a way of sharing the load of running an independent business. 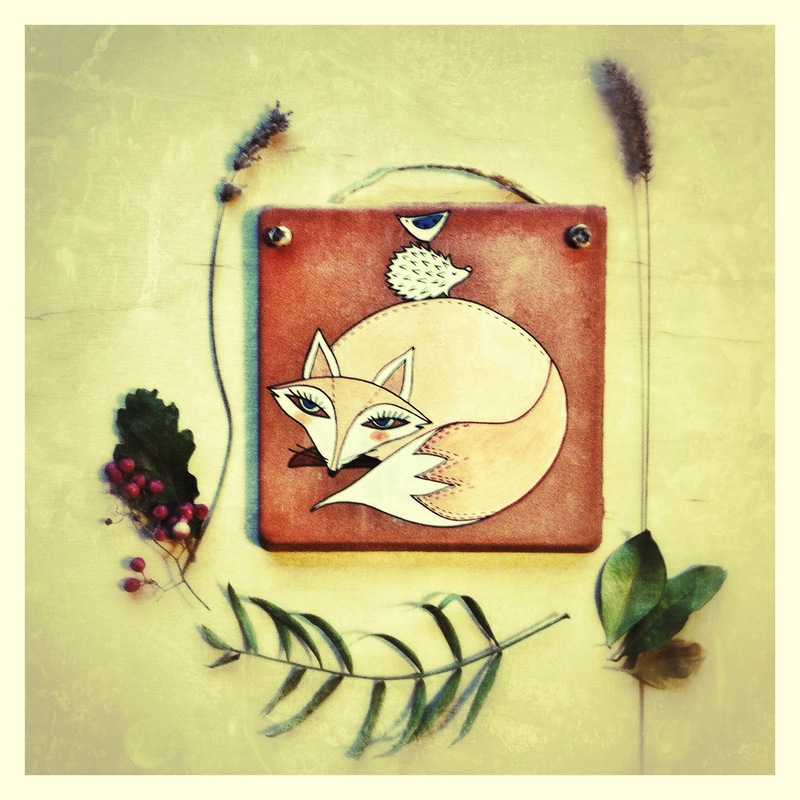 I met Laura a few years before; I knew her to say hello to, as Maison Belle was one of the only places at the time to buy gifts in the town, but we became closely connected after starting to run Totally Locally together. 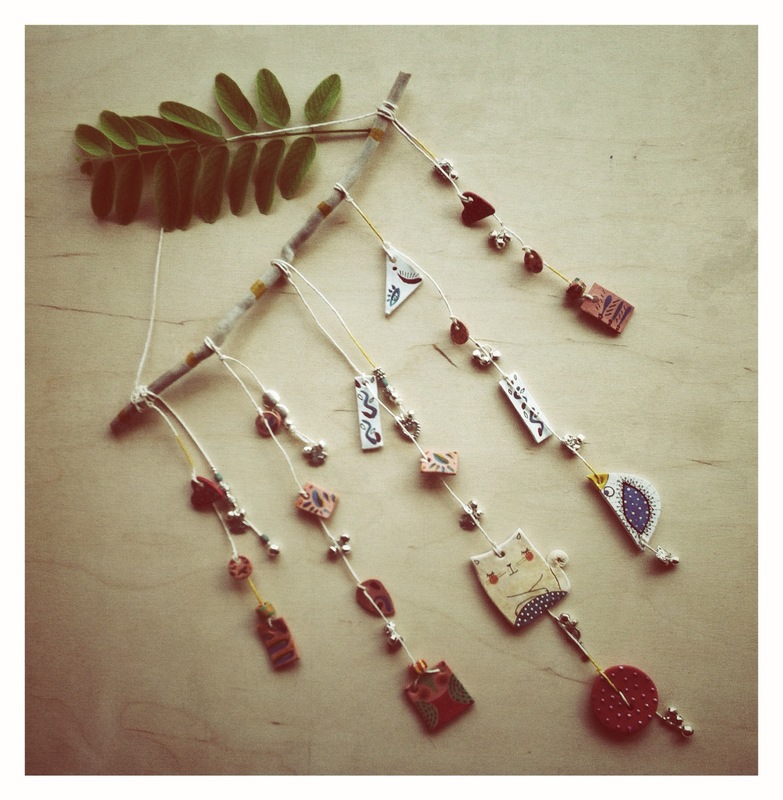 Take a look at the Maison Belle facebook page, run by Laura for all our updates at the shop here. We’ll start this bit with my lovely girl, Sadie. She’s been singing since I can remember, in front of people for many years, and writing songs since the age of 8. Her music has become more sophisticated so has her voice and guitar playing, and now Sadie’s an accomplished performer, who goes by the stage name ‘Sadie Joan’ and can be found here on Facebook. The photos on her page were taken by brother George, whose musical talents lie in an altogether more technical area. George is just about off to Leeds for a degree in Music Tech, and plays a a mean keyboard as well as knowing the ins and outs of a synthesizer and recording equipment. George started volunteering at a recording studio at 15, and now helps at local Redcar radio station Zetland FM, sometimes running a show with his sister. If you live around Redcar you can tune in on a Tuesday eve (until he runs off to Leeds) or you can find it online here. I’d like to think they got this musical talent from me, but apart from a bit of backing singing in my 20s, the ‘Partridge Family’ (ask your Mum) harmonies in the car and being able to play ‘Danny Boy’ on the piano very badly, my musical skills are none. Their Dad, however has bass playing in his blood. He’s currently to be found as part of local band Little Mirrors, who Sadie sometimes supports, and is connected to late 80s squat punk band Axegrinder, as well as Ska band Intensified and Funk Punk group Seep, playing in both of the last two bands when I met him. It’s no wonder the youngest two of family Rogers are so musical with a dad with such a varied musical background, but the creative home of Ruby and Blue is a music filled one, and that’s how we like it. 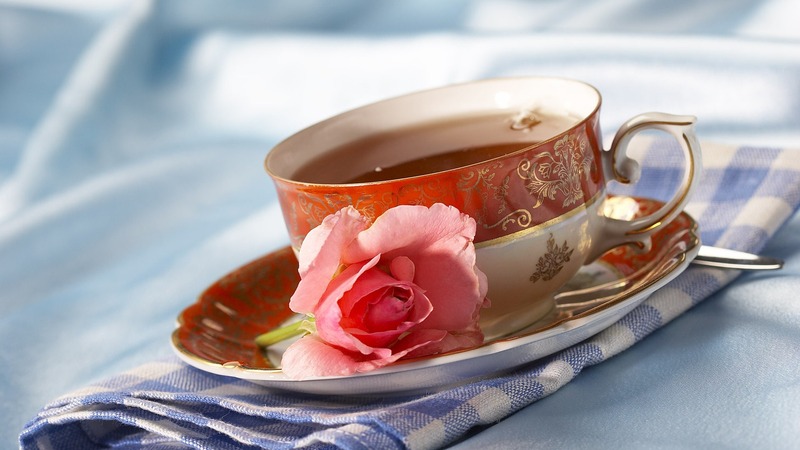 If I was to work out where my love of all things tea began, I would have to say it all started with my lovely Nana, who I often enjoyed a sweet milky cup of tea with as a very small child. Both my Nana and Mum always made sure there was a china cup and saucer, and tea was always made in a pot (in my Nana’s case using leaf tea from a fascinating wall-mounted dispenser. 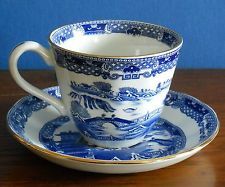 )I lost my wonderful Nana when I was in my teens, but still have some of the willow pattern cups and saucers she would use, which she saved up Ringtons Tea vouchers to collect in the late 60s. 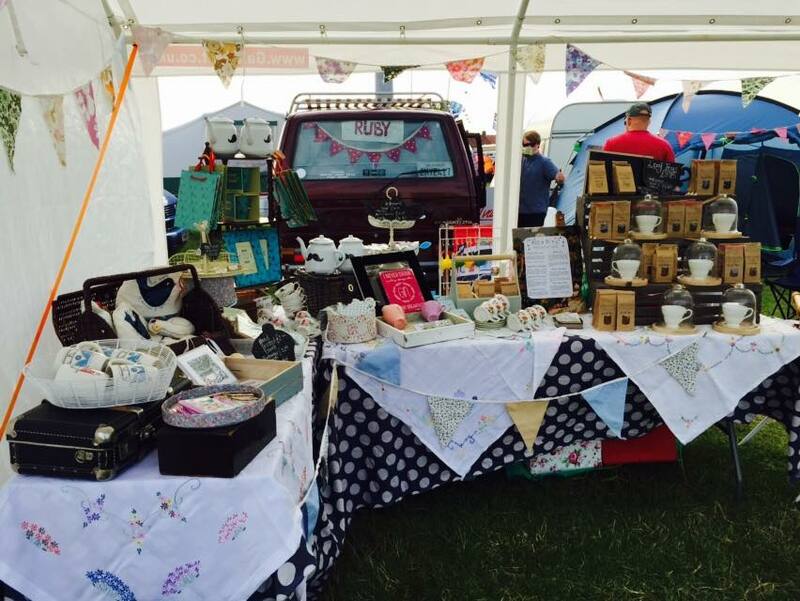 Through my student years, insisting we had Yorkshire Tea in our shared h ouse, and right up to my involvement in running a tea-shop, my love of tea has been a constant, almost inevitably leading to me having my own tea brand, which I sell at festivals and markets. 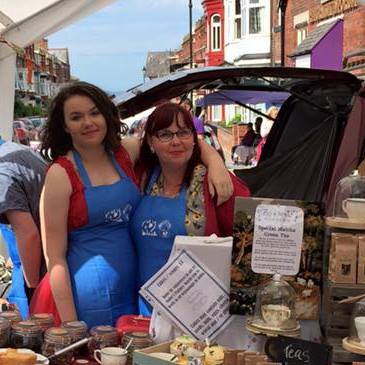 Probably the apex of my tea-selling career came this summer when I was invited to have a stall and a pop-up tearoom at Saltburn Food Festival. 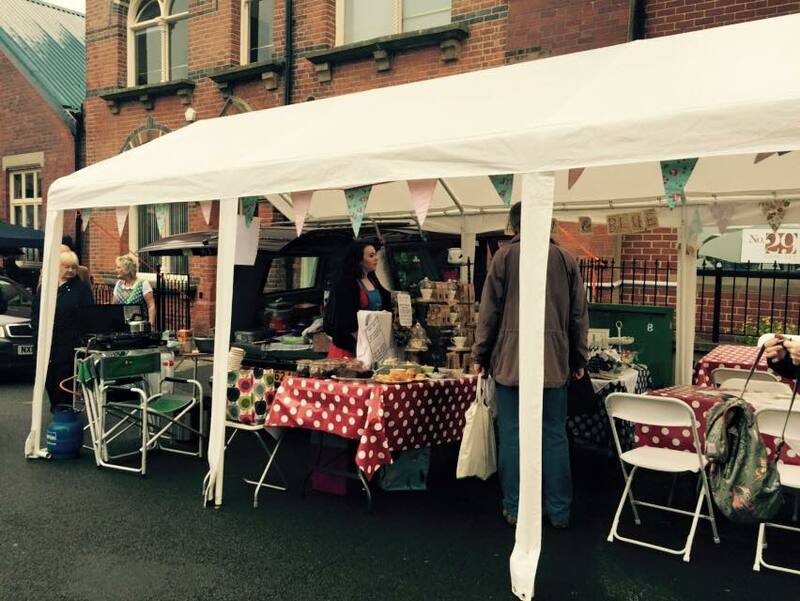 The festival brought in 14,000 visitors last year, in the one day it ru ns on the town’s Milton Street and with even more people visiting this year, had a whole street filled with the very best of local produce and amazing food from all over the UK. We showcased our range of 10 packet teas including the new Special Matcha Green, selling cups of tea too so visitors could try for themselves. My youngest, Sadie sold cakes for the charity trip she is taking for school to work in an Orphanage in India, and we had my usual tea-cosies and other makes , infusers and vintage teacups & saucers to buy. It was a real family affair with both kids serving alongside me, and Husband Chris keeping the hot water coming, from the back of our T25 camper van Ruby. Before that, a little step back in time. As a couple, Chris and I have had a few Volkswagens over the years, and probably my earliest memory of VWs were those owned by my uncle in the 1970s; the orange Beetle with the big sunroof he would drive around our estate standing up, and the Karmann Ghia which lived on our drive ‘temporarily’ for a year looking stunning but totally engine-less, like a model who’d had a frontal labotomy. This was my plaything and thoroughly ingrained in me this love of VWs. Over time we owned a T25 pickup truck and and a nippy little Polo, but Ruby came along when we were looking for a fully blown kitchened camper. She’s from California, but we picked her up in Doncaster, with a full service history and Californian plates which enabled me to find her first owner who had her right up until she was imported to the UK in 2009. 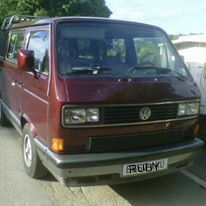 She told us Ruby had been a ‘he’ in the US, called Wolfie as he’s an edition from the famous Wolfsberg factory. He became a she, renamed by her new UK owner and when she ended up with us, we gave her a spruce up with a respray and had some dents removed and she was ready for the road. 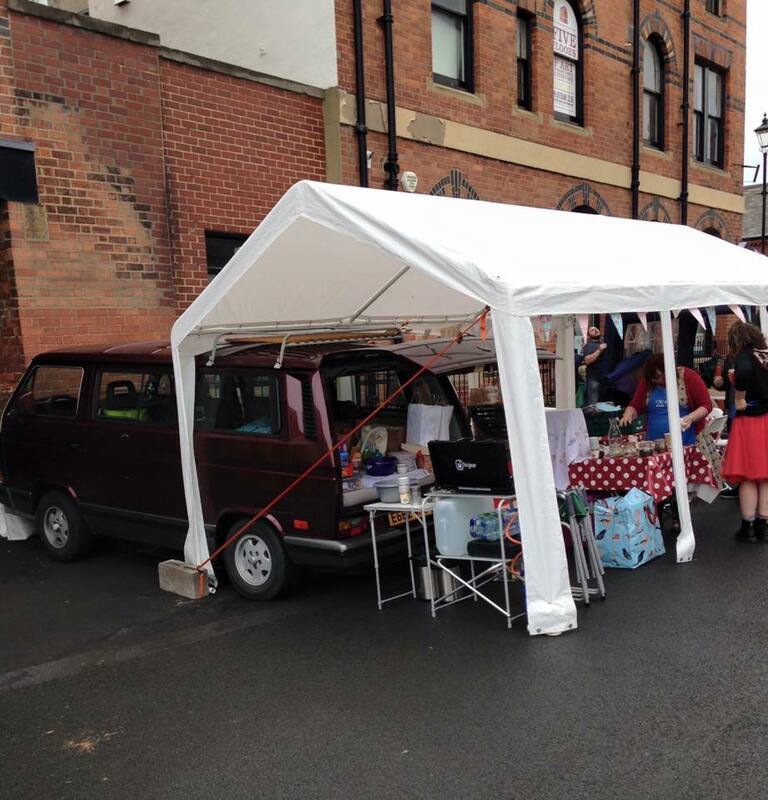 She’s taken us on holidays and festivals up and down the UK, and often acts as both my kitchen and my office when I run Totally Locally markets. So, it was ironic that our new acquisition was called Ruby when we got her, years after Ruby and Blue came into existence, so completely fitting in with everything I do (and we couldn’t really not buy her) and if you ever see her about the place, you might notice ‘Blue’ the bird in the middle of her windscreen, made for me by the lovely Paula of ‘Vintage Polly. 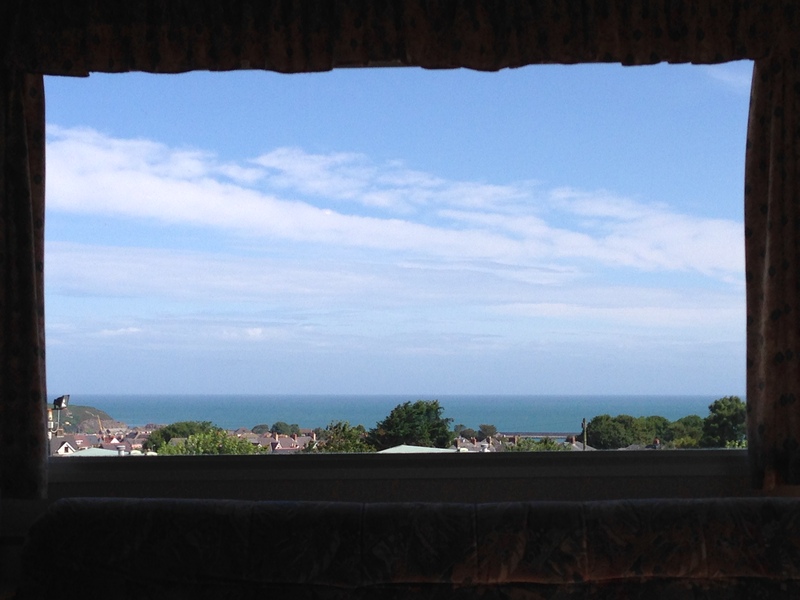 Ruby the van, and Blue the bird, coming to a festival near you soon ! 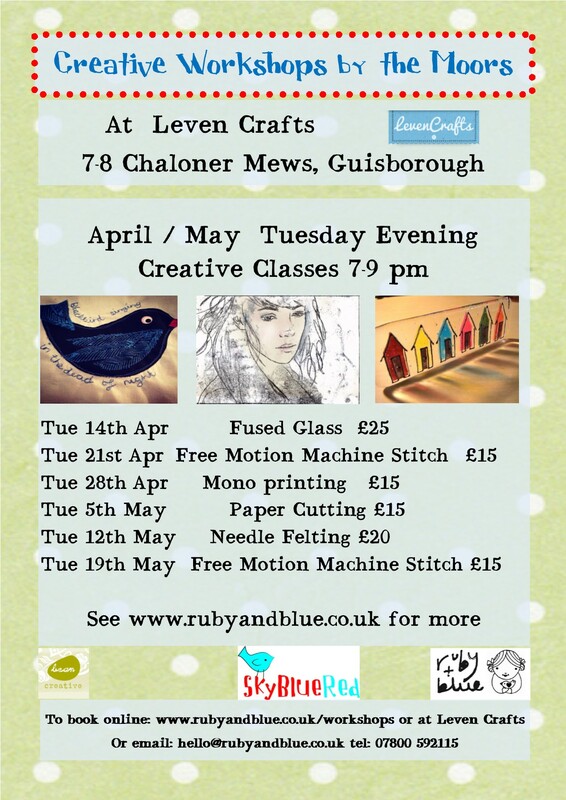 Let’s Create, Cycles Galore, Twice the Love..
Time for new workshops … take a peek at the poster and see more here. 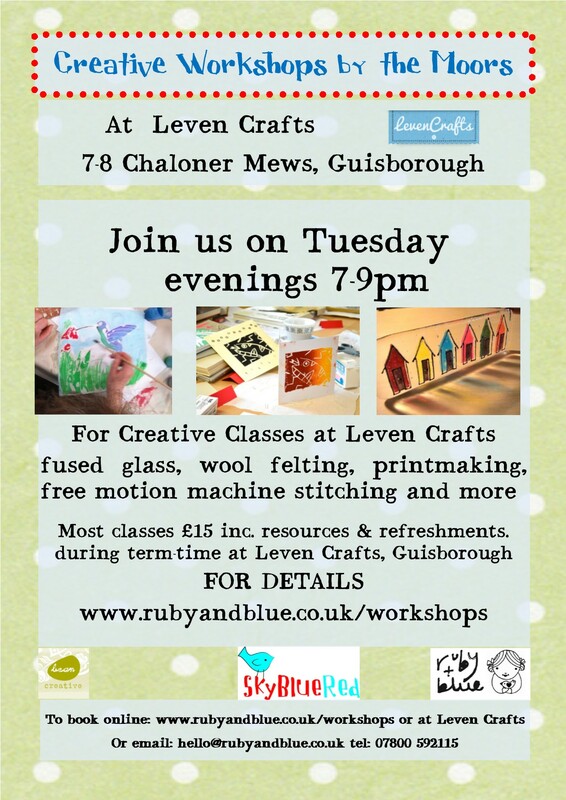 The workshops are at our NOW next-door neighbour’s place, LEVEN CRAFTS… more about this later ..
Lots of excitement and anticipation is about in Guisborough as LE TOUR YORKSHIRE passes our way on the 1st of May. Hot on the heels of last year’s stage 1 of Le Tour De France, which brought millions to the Dales and West Yorkshire , it’s our turn to welcome people from all over the world for the great race. 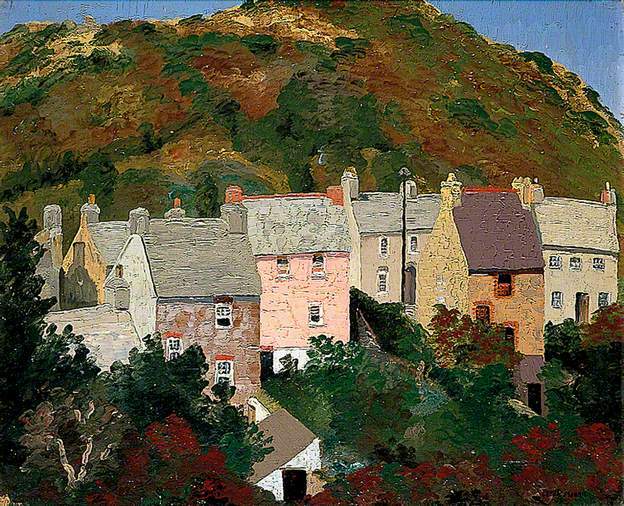 We are the nearest town, here in Guisborough for much of stage 1 so we have no idea as yet how many people will descend on our little corner of North East England, but with the help of Welcome to Yorkshire , we are preparing for the hoards! Look out for lots of cycle themed items being produced, and lots of blue and yellow … In the meantime , here’s the stage 1 map.. 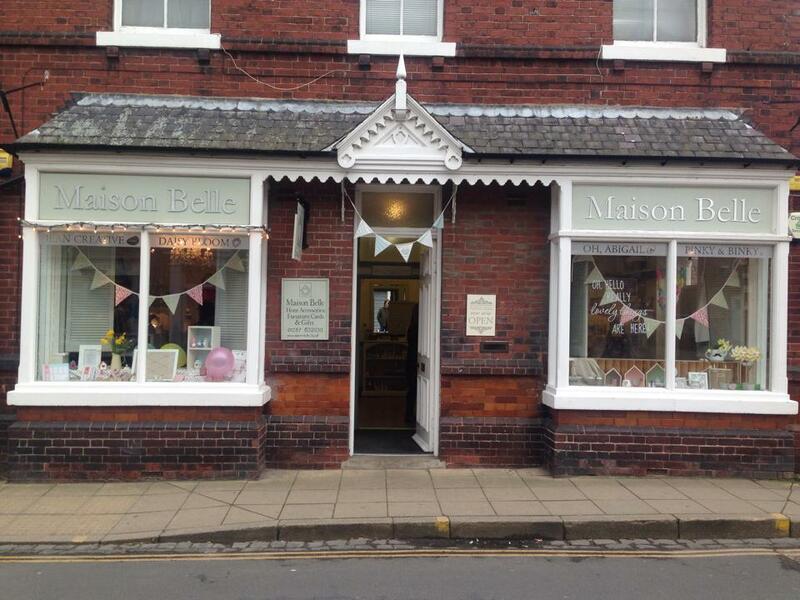 In October I became one of the 5 ‘Belles’ of Maison Belle in Chaloner Street, Guisborough, selling my own work and Ruby & Blue teas as well as carefully chosen cards and home wares. To say this has gone well has been an understatement, and a couple of weeks ago, we were able to double Maison Belle by taking over the newly empty shop next door! There are handmade cushions and bunting, and lovely furniture painted in Farrow and Ball colours, from Pinky and Binky, fused glass, handmade silver jewellery and stitched art from Bean Creative, individual painstakingly painted signs by Oh, Abigail and gorgeous bags scarves and accessories, courtesy of Daisy Bloom (my lovely friend Kim, who I have been friends with for 30 yrs. 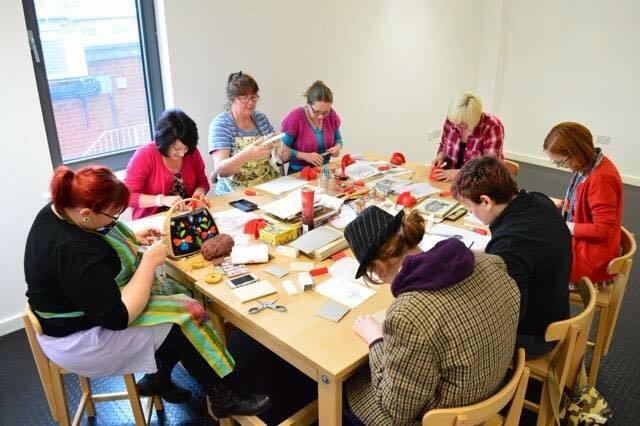 Take a peek at our pics and see what you think!